The AMD Radeon RX Vega 8 is an integrated GPU for notebooks. It is used for the Ryzen 5 APUs, which were launched in the end of 2017. The GPU is based on the Vega architecture (5th generation GCN) and has 8 CUs (= 512 of the 704 shaders) clocked at up to 1100 MHz (Ryzen 5 2500U). The performance depends on the configured TDP (12-25 W at launch), the clocks, the cooling, and the memory configuration). The GPU should benefit from fast dual-channel DDR4-2400 RAM (contrary to DDR4-2133 single-channel, which is also possible). 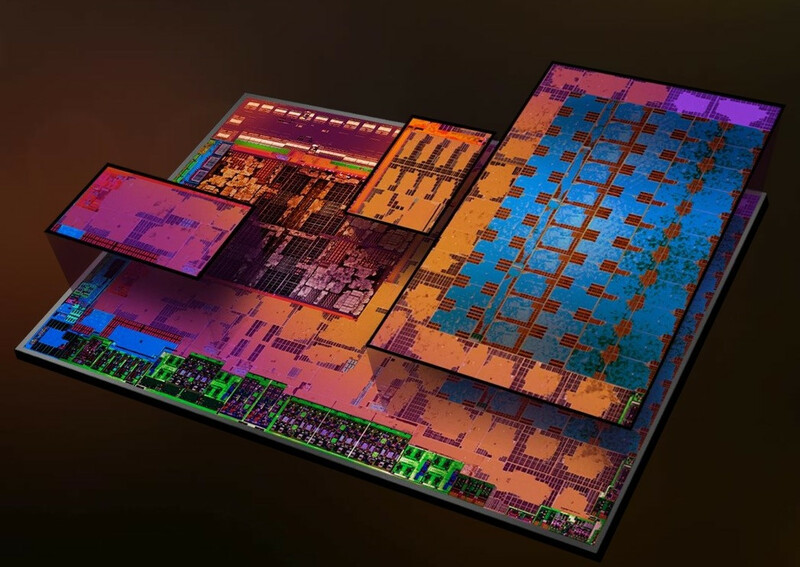 AMD's reference design GPU is sitting between the GeForce 940MX / Radeon Pro 450 and GeForce MX150 / Radeon Pro 555. It can handle smooth gameplay in simple titles like League of Legends (med), Dota 2 (low), Overwatch (low), CS:GO (med), and Quake Champions (high) in 720p up to 1080p according to AMD. Thanks to the 14nm process and clever power-saving features, the power consumption is comparatively low (according to AMD), so the graphics card can also be used for slim and light notebooks. The AMD Radeon RX Vega 3 is an integrated GPU for laptops. It is used for the entry level Ryzen 3 APUs, which were launched in early 2018. The GPU is based on the Vega architecture (5th generation GCN) and has 3 CUs (= 192 of the 704 shaders) clocked at up to 1100 MHz. The performance depends on the configured TDP (12-25 W at launch), the clocks, the cooling, and the memory configuration). The GPU should benefit from fast dual-channel DDR4-2400 RAM (contrary to DDR4-2133 single-channel, which is also possible). Currently we estimate a performance around a GeForce 910M. Therefore, demanding current games may not be playable fluently.